Grant and I met July 5, 2011. We had one date and were hooked from there. We spent every day from the 5th on together. 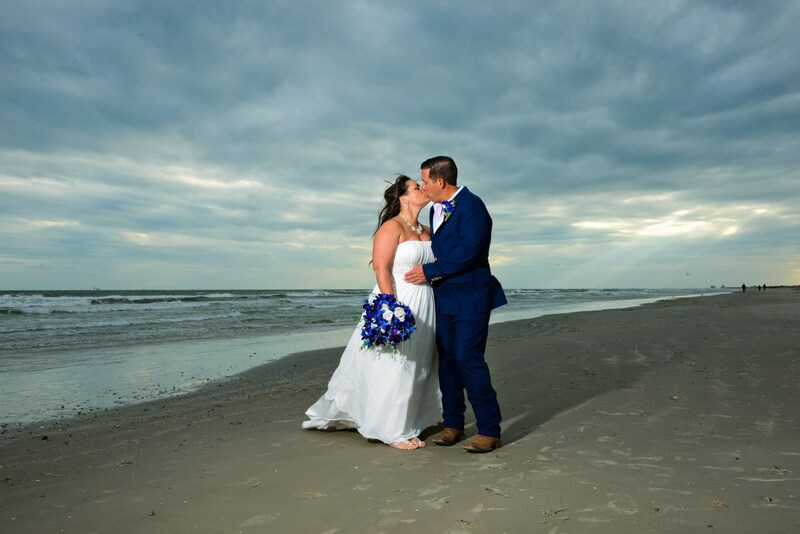 We had a gorgeous wedding on the beach and honeymooned in Cozumel, Mexico. Thank you POF for bringing us together! We are more in love than ever!